What’s a girl who’s into achieving a zero-waste lifestyle to do with clothes that she doesn’t need anymore? Don’t you want to snag one of those pairs? Excited residents living nearby flocked to the event. During the event, I met some people who share the same advocacy on zero-waste living and a sustainable lifestyle. Thanks to Fashion Revolution (a group that aims to promote sustainable fashion and raise awareness on the realities of today’s fashion), I came to know about re.DRESS. Diana Clara Mendoza (center) of Yatu Crafts upcycles common into accessories. Pam Hopilos, (right), searches through thrift shops for hippie pieces to add to her collection, Lost Hippie. 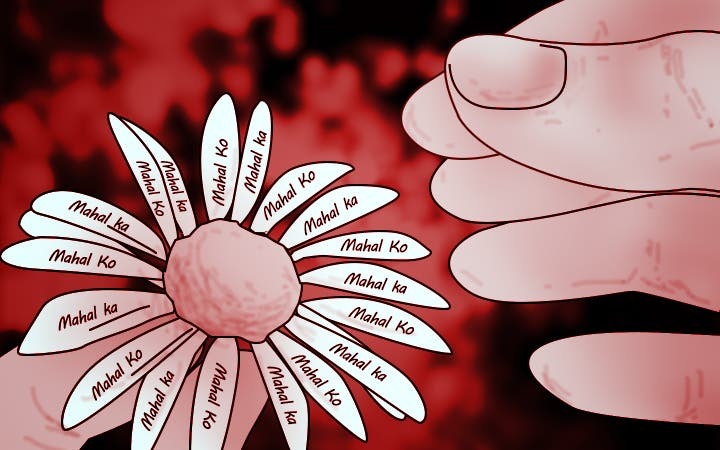 re.DRESS’ founder Bonsai Cielo pushes for alternative ways in handling our clothing to minimize clutter, caring for our clothes so that other people can still use them, and spending less on clothes, in general. Founder of re.DRESS Bonsai Cielo with husband and daughter. 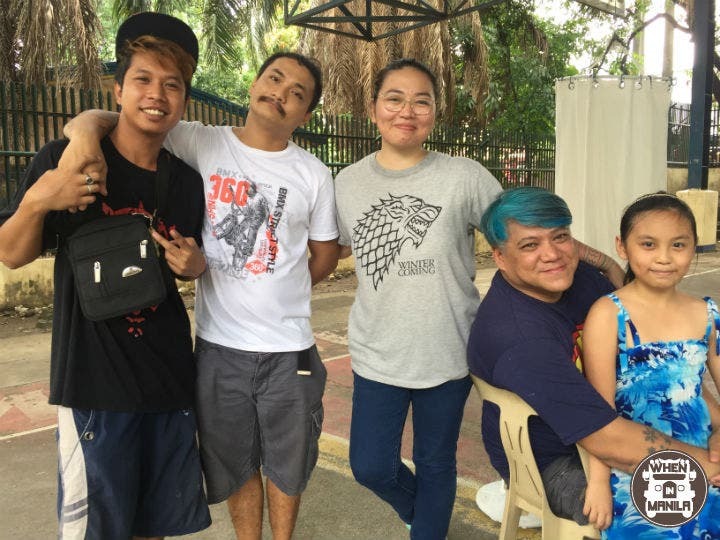 Bonsai is with her two team members who also designed the costumes for the characters of a children’s play of a famous theater company here in the Philippines. Dig this: take care of your own pieces of clothing, and if you soon feel the need to change your wardrobe, watch out for re.DRESS’ event, take part in it, and swap your clothes with those of other people. 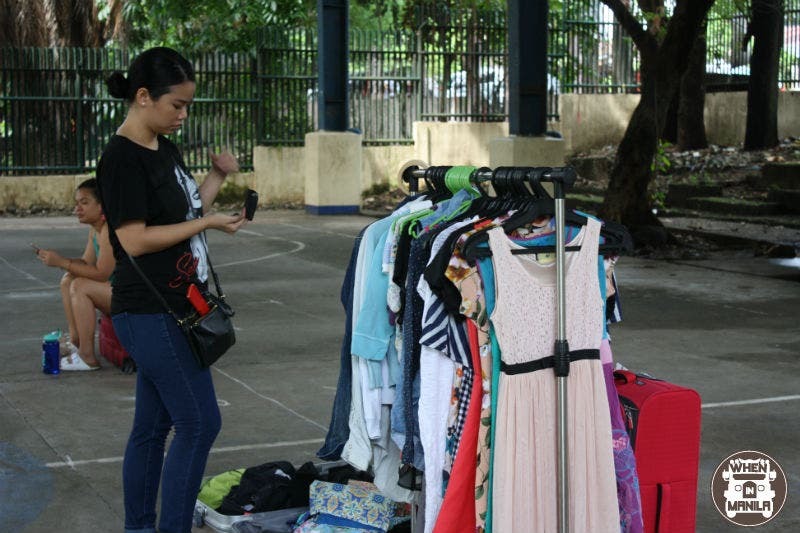 Phoebe Blas of Mean Living Ph practices a zero-waste lifestyle and participates in sell-and-swap events to minimise spending and to avoid buying things on a whim. Phoebe encourages us to take good care of our clothes so that they last, and be in good condition to be sold or swapped. Colorful preloved clothes adorned this rack. DRESSycle where you basically get one pre-loved item and leave one, too! Just make sure that the items that you leave can still be worn. Avoid bringing clothes with holes, rips, or tears. Consider the new owners of your clothes, too. The clothes that haven’t been “adopted” are sent out as donations. 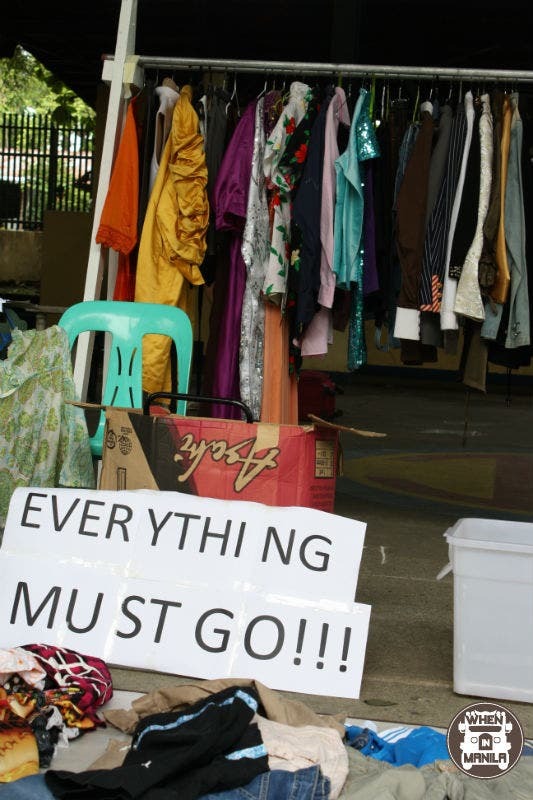 This time, the recipients of the clothes were fire victims around Metro Manila. 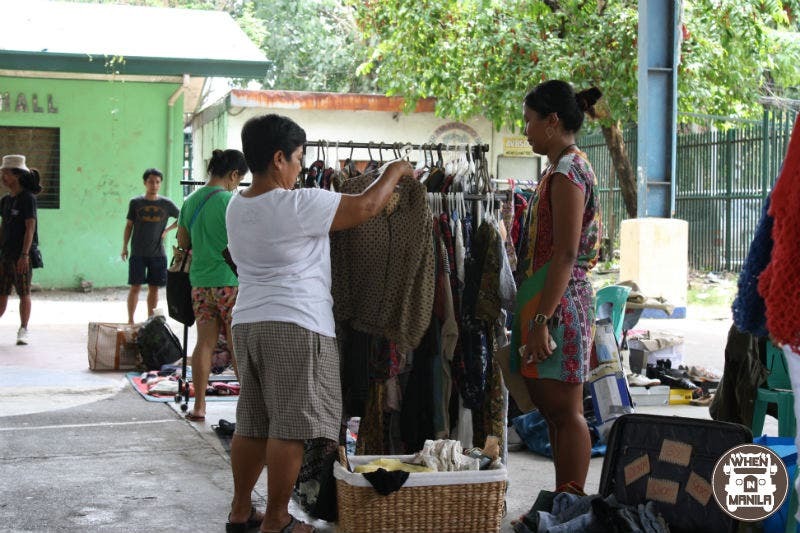 It’s good to know that the clothes we brought could still be used and would be given directly to people who need them. Check out Mia’s rack! I’m sure you’d love her trendy pieces. Join the re.DRESS event next time! Interested in sell-and-swap events? What are your thoughts about upcycling or zero-waste living?